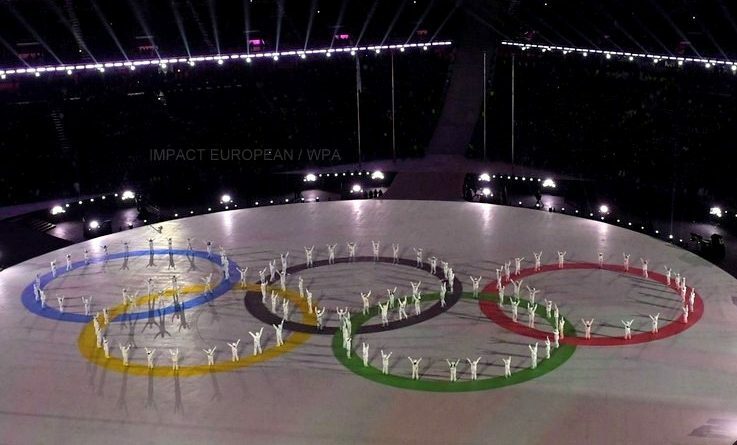 23e Olympic Games of winter officially finished Sunday, in Pyeongchang, in South Korea, with the extinction of the Olympic flame and the handing–over of the Olympic flag in Beijing, city–host of the edition 2022. During two hours, this Sunday, PyeongChang celebrated the values of the Olympic Games and paid homage to the athletes who dissociated themselves during these two weeks of competition. The athletes of all the countries ravelled with their medals. The French delegation, with 15 medals and 5 titles, displayed great smiles while ravelling on an air of accordions. Thomas Bach proclaimed the fence of the 23e Games of winter, which it described as “Games of the new horizons”. “Ces Jeux Olympiques made enter of new tests which attract the young people. Digital technology made it possible to see these Games by several means. Consequently, I can really say that the Olympic Games of Pyeongchang 2018 are those of the new horizons “, the president of CIO stated. The JO–2018, baptized by their organizers the “Games of the peace” and which began on February 9th officially, were the theatre of a spectacular bringing together between the North Korea and South Korea, always officially in war since 1953. Lee Hee–beom, president of the Steering Committee, thus evoked the unified team of Korea which took part in the female tournament of hockey. The singer of hip–hop CL made sing the crowd massed in the steps, taking again in chorus one of her most known refrains: “I am the best”. Servant boys–band EXO, composed of nine young boys also pushed the ditty. Unknown with the battalion in France but genuine stars thepop one, pop Korean, the group already sold more than five million albums. The Olympic flame was then extinct. The next games of winter will be accommodated in Beijing in 2022, and 7 hours ago of shift with France. On the ice, this Sunday, in fact thus luminous pandas introduced next the appointment. 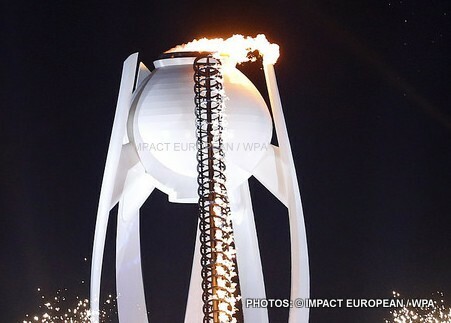 Meanwhile, the flame remains in Asia, because the Olympiads of summer of 2020 will be held in Japan. Return in Europe in 2024, in Paris.